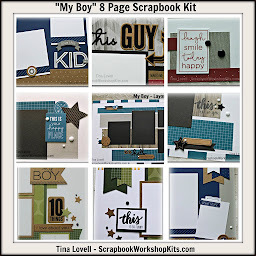 Today's kit is the first of 2 Christmas Scrapbook kits I will be featuring this month. 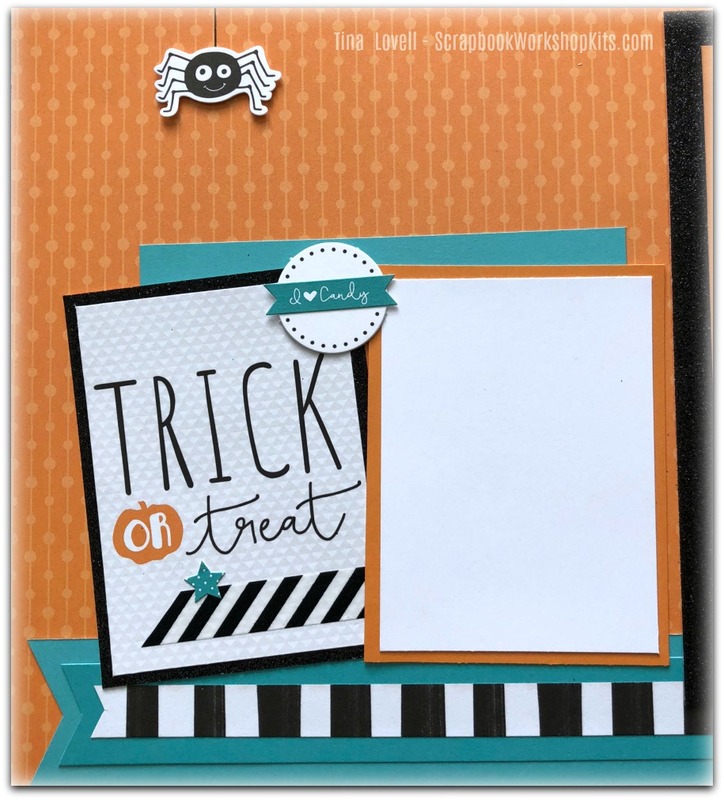 It is an 8 page kit created with the Tis the Season paper collection. 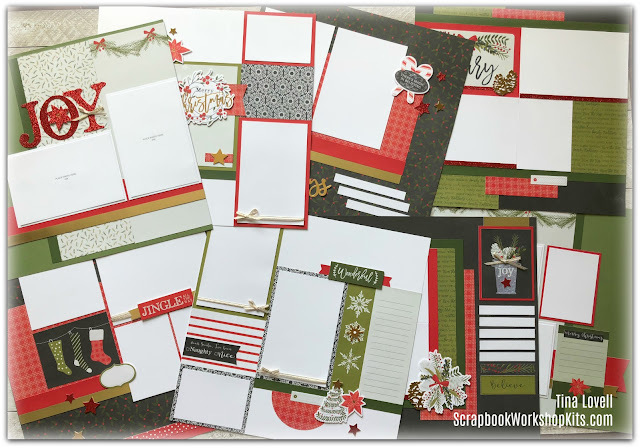 This is a brand new paper suite from the new Holiday Expressions idea book and it's rich and beautiful. 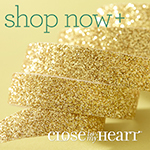 It is perfect for those who love the traditional look for Christmas. 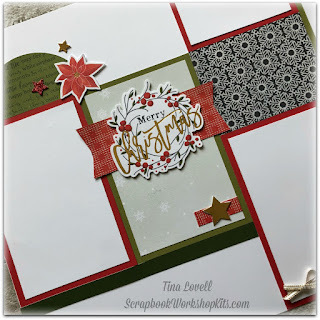 Another pretty addition is the Gold Embossed Chipboard pieces in the Tis the Season Complements. 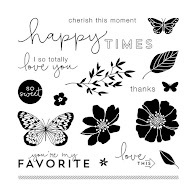 This adds a very pretty touch to the layouts.